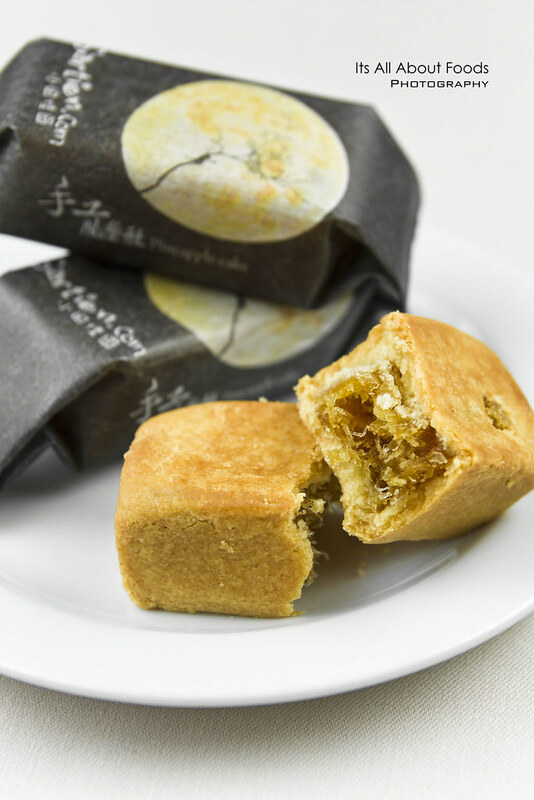 While we know that it is a tradition to have mooncake as gifts during Mid-Autumn Festival, there is always no harm to come out with something different in this auspicious occasion. 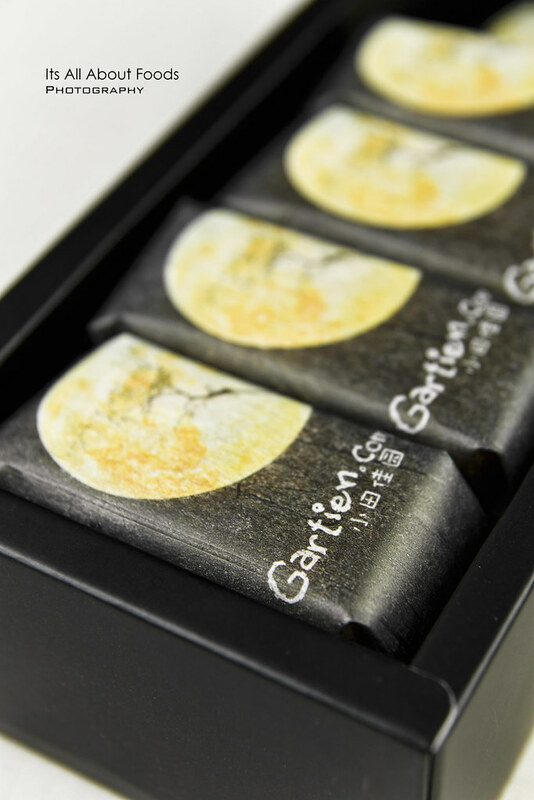 Hence, this upcoming Mid-Autumn Festival, Gartien, a Penang based confectionary who has built their name through delicious handmade pineapple cakes, will present their pineapple cakes in a limited edition Mooncake festival packaging, ideal as gifts. 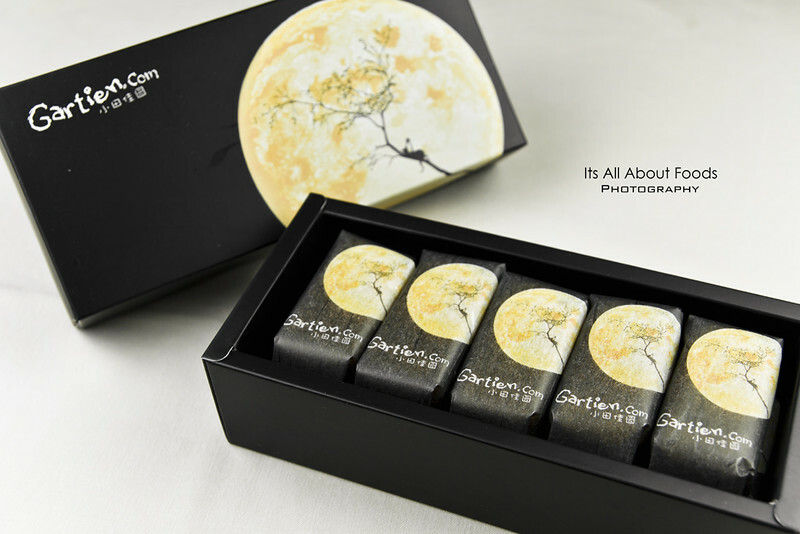 This limited edition packaging comes in dark coloured box that reflects an extra touch from Gartien, with design beautifully done by a Penang based artist, Ms. Li Jynn. From the simple yet elegant design, Gartien Pineapple Cake will definitely bring more colours to this season, becoming an ideal gift or as a sweet delicacy for your loves one. 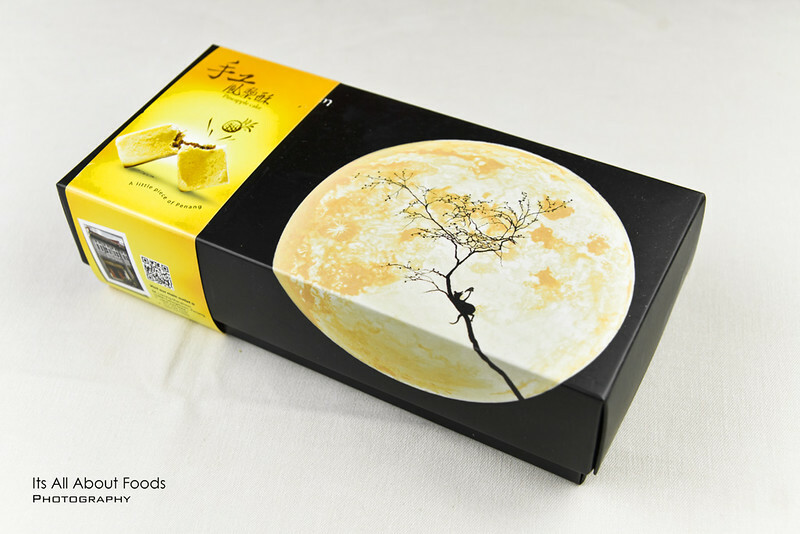 Each piece of Gartien Pineapple Cake is prepared hygienically, high in quality. The fillings are made of 100% fresh pineapples picked directly from their plantation in the village of Nibong Tebal, with no preservatives added. Hand cut, hence giving every bite of the filling bits of pineapple chewy texture. Taste tangy and sweet, pair so well with the flaky, buttery golden outer pastry. 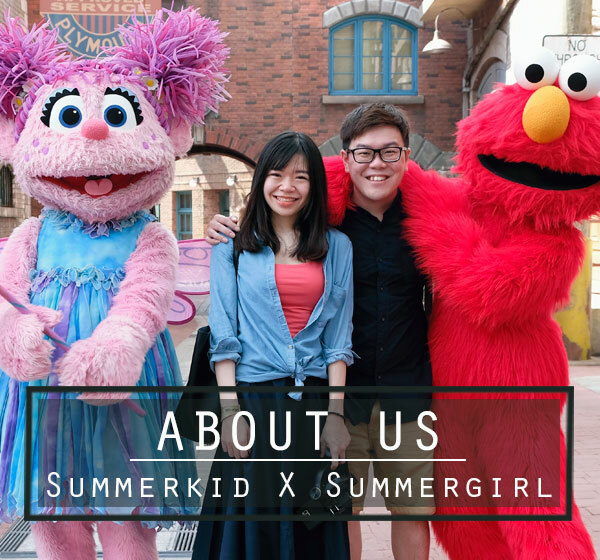 Besides Gartien’s shop in Macalister Road, their pineapple cakes are also available at Huey & Wah Cafe, straits Quay; Sushi Rakuten, LG Gurney Plaza; Sunway Carnival (30th-19 sep); Gurney Paragon (6th Sep- 19 Sep Ground Floor). So, wait no more! Head over to their shop, authorised retailer and Mid-Autumn festival booth to get a few boxes for your loves one before they are sold out.